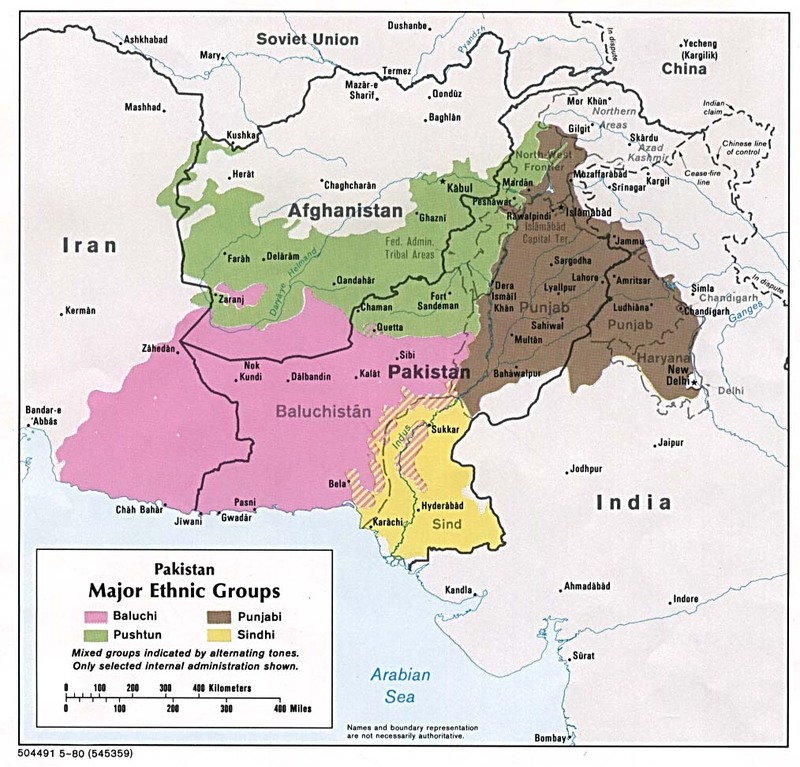 The Tanaoli are one of the several mountain ethnic groups living along the lines of communication that connect Pakistan, Afghanistan, Tajikistan, China, and India. These groups have an unusual and ancient culture, and live in beautiful surroundings. Their social structures emphasize the strength of blood ties. Their communal life is ruled by fairly strict rules of honor and arbitration by authorities. 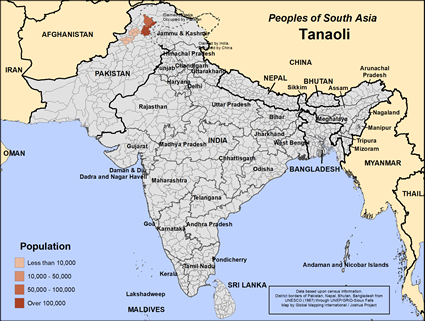 The Tanaoli live in the central pre-Himalayan mountains to the north of the Punjab. The Tanaoli live in an area that is difficult to enter, because of the terrain and because of the political and religious situation. Much prayer is needed for the Tanaoli, to prepare them to understand and believe the good news of Christ when it comes to them. There are probably no followers of Jesus among the Tanaoli today, but pray for the ones that the Lord will soon draw to himself. Pray they will have Scripture available, as well as other study materials. Pray they will be without any kind of impurity, or greed. 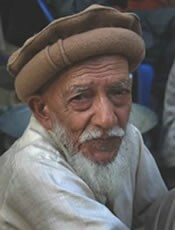 Pray for peace and stable conditions for the Tanaoli people, and for the ability to care adequately for their families. View Tanaoli in all countries.